An innovative range of moisturizers, HYDRA BEAUTY responds to the hydration needs of every woman, regardless of age or skin concern. Camellia Alba PFA* acts as an active ingredient promoting optimal moisture retention within skin cells. Combined with the powerful antioxidant Blue Ginger PFA*, the perfect synergy of ultimate hydration and protection is created. New to the collection, revolutionary HYDRA BEAUTY MICRO SÉRUM with patented micro-droplet technology infuses skin with intense hydration. *PFA: Polyfractioned Active. 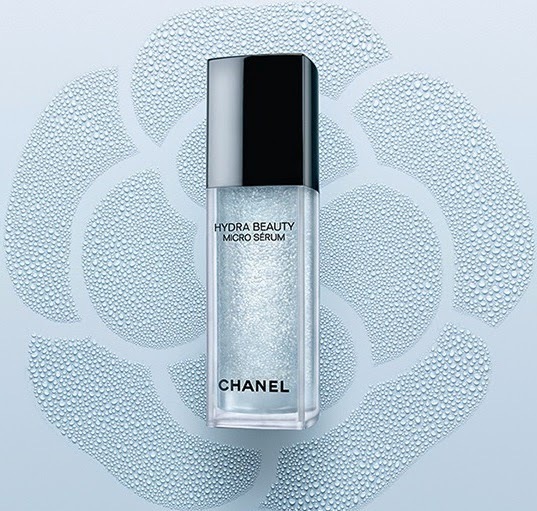 An ultra-pure, ultra-powerful ingredient created through an exclusive patented Chanel technology.